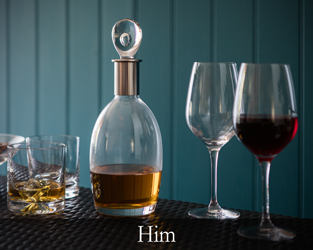 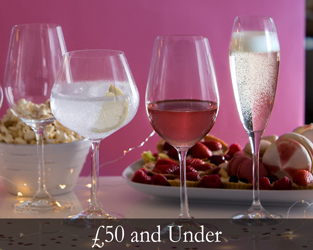 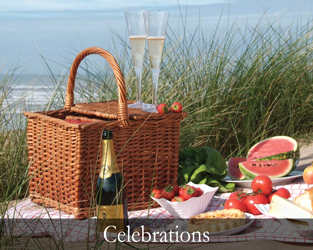 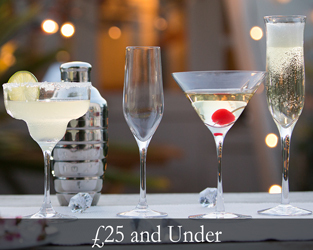 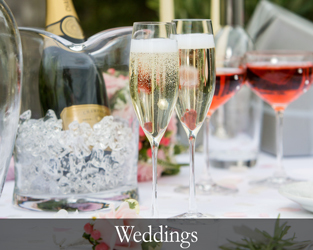 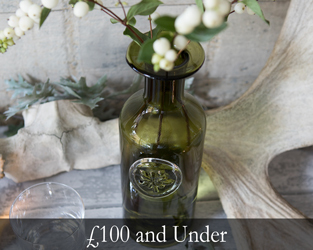 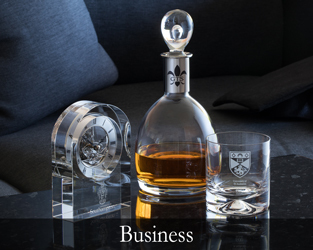 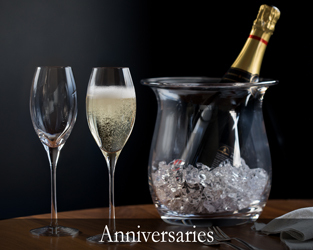 Dartington Crystal makes the perfect glass gift for any occasion and all price ranges. 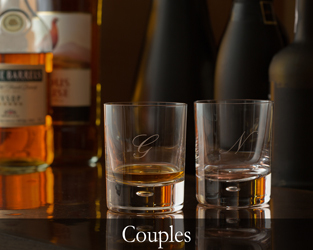 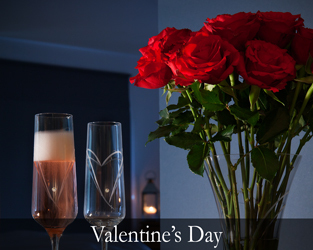 Find the perfect anniversary or wedding gift, a treat for Valentine’s Day, something for her, something for him and glass gifts that fall into your budget. 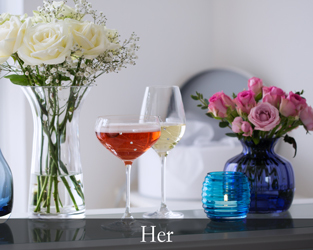 Whoever and whenever you are shopping for, explore our glass gift collections to find something special.